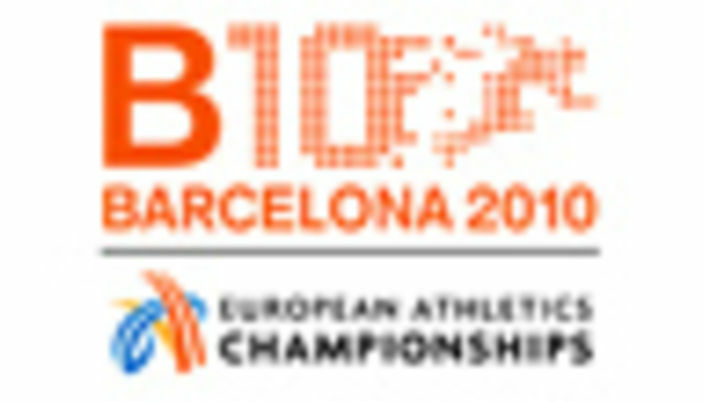 The 2010 European athletics championships will be held in Barcelona, from July 26th until August 1st, 2010. It is is the first time the continental championships are held in Spain. The competition will take place in the Olympic stadium for the 1992 Games. 'The 20th European championships is the only major athletics competition that has not been staged in our country and the award of the event for 2010 enables the Spanish Athletics Federation to fulfil a dream,' said Spanish athletics supremo Jose Maria Odriozola. The 2006 edition of the championships is in August in Gothenburg. The EAA council also chose Turin, Italy, as host of the 2009 European indoor championships. Munich, Germany, will stage the 2007 edition of the European Cup. 'We are extremely pleased to have three such well-known cities with high-quality venues to host our major events over the next few years. These events are the shop window of our sport and very important for the European Athletics movement,' said EAA director general Christian Milz. Every four years, a different country hosts the prestigious European Athletics Championships. Over 1,400 athletes participate in the world-class event with approximately 50 countries represented at each tournament. In addition to the many sporting competitions, the host city, Barcelona, also holds a City Festival with all kinds of entertainment and performances taking place around the city – many of which are free. I Luv Barcelona very much, I Join Barcelona 1992. I no Nigerian Boy that play for Barcelona then, Okunnowo. I Luv Barcelona. Copyright © 1996 - 2019 Barcelona.com, Inc. and its content partners. All rights reserved in all formats known and unknown. Barcelona.com, Inc è una società commerciale indipendente degli Stati Uniti, senza alcuna relazione con le istituzioni civili spagnole.